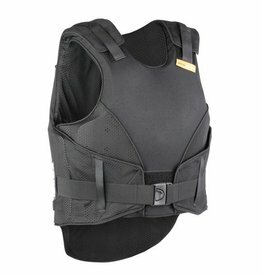 This new Superflex block foam design body protector is fully adjustable at the chest, waist and shoulders for ease of achieving that perfect fit, the block design foam gives maximum flexibility for perfect contouring of the torso allowing body heat to penetrate the foam panels for superior overall comfort. 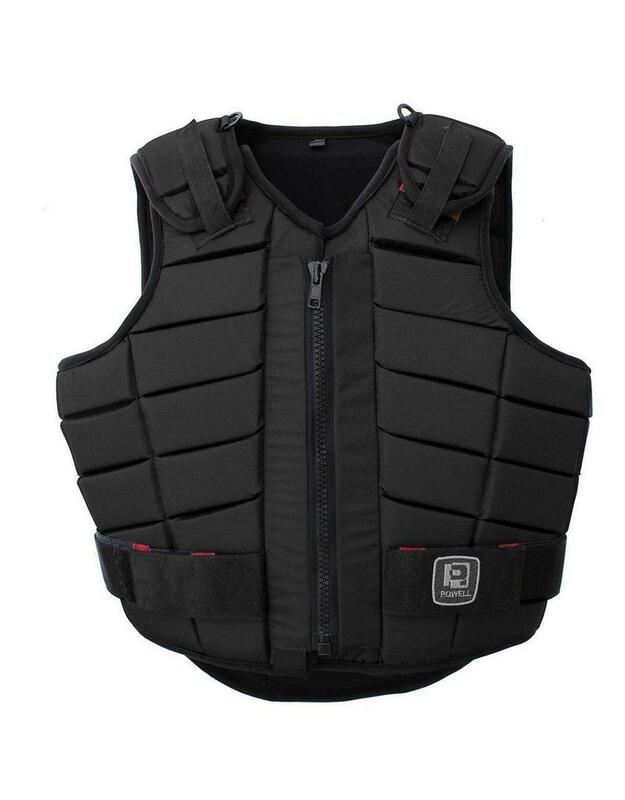 - The outer shell fabric is made with 100% nylon so that it is robust and yet lightweight. 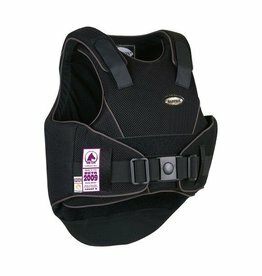 - The fabric is waterproof and breathable to make it perfect for equestrian body armour. - The repellency feature of the fabric makes it easy to wipe away dust. 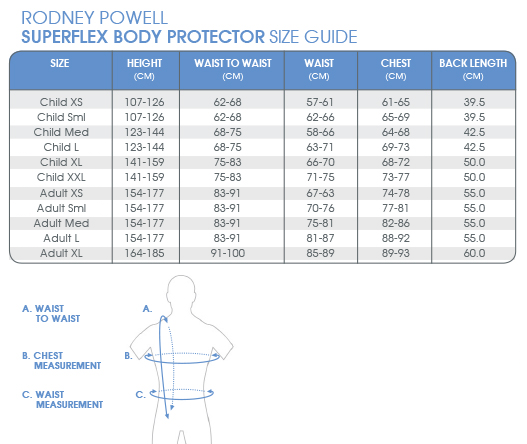 - The breathability factor allows the body heat to pass through keeping the body temperature in control. - Superflex lining fabric quickly absorbs moisture from the body, keeping you comfortable whilst riding. - - - The tight knit of the lining makes the fabric strong yet light in weight. - The penetrated stitch between the block foam construction allows greater flexibility of shaping. The foam blocks are well engineered and shaped to give complete protection to vital organs keeping safety, flexibility and comfort at its best.